There’s a lot of competition to find great deals on local California CA foreclosure properties. 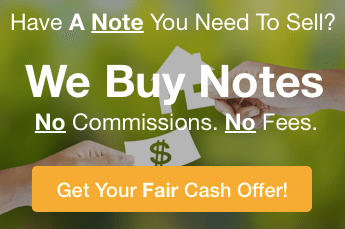 Here are a few secrets from the pros that we’ve used with great success on how to find great foreclosure deals in California. There’s a lot of ways to access local foreclosure data in California and your surrounding area – and foreclosure.com does a relatively good job of combing through default notices, bankruptcies, tax sales and distressed asset lists. The main drawback with online resources like that is there tends to be a lag time in the time they get the info online… so the data can be a bit old sometimes. Most of the publications in California are indexed and captured online, but every once in a while a lender will mistakenly only publish in a smaller circulation if they think it meets the legal requirements. These notices are the notices of default that lenders are legally required to publish in public record. Those are one of the first places you can find out about a foreclosure. When you’re starting out as an investor in California CA, you’d better not burn any bridges – especially with the power real estate brokers in this town. 5. Find niche specialists like our firm who know how to find foreclosures in California for you. We’re focused on building a small, tight network of long-term investors who want to purchase credible real estate investments in California. We find deep discounts and pass them along – while keeping a reasonable return that allows us to stay in business.